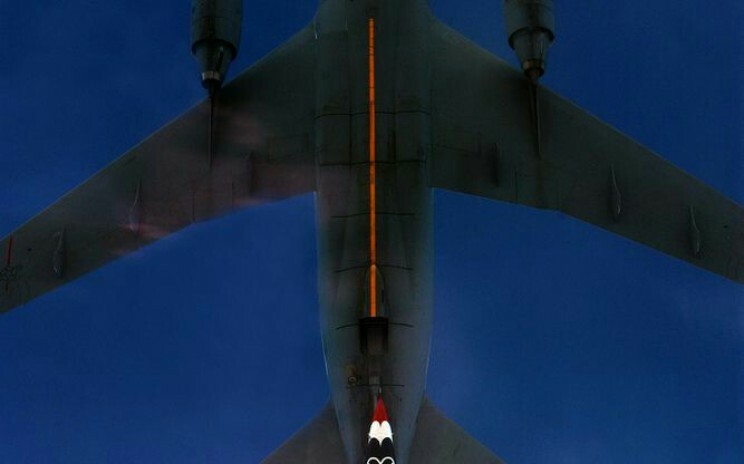 Refueling – I assume that red line on there is to keep you lined up with the boom? 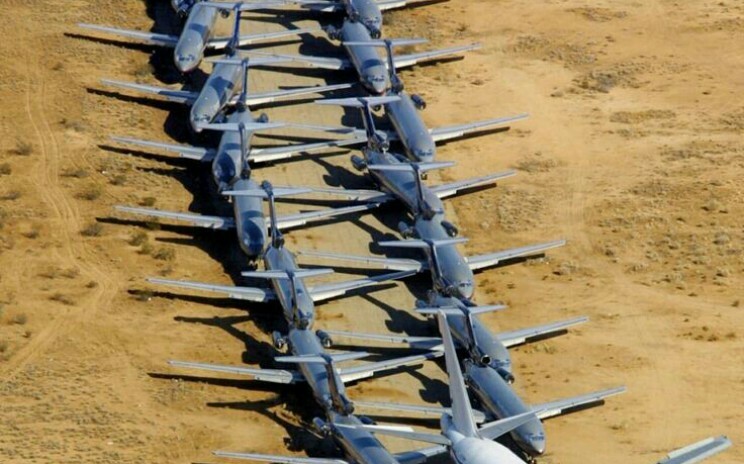 This is either what aircraft graveyard operators do when they are board or its some kind of organized escape. Originally shared by +Avineesh Suppiah – Full HD Aviation Check out this photo my Dad's friend took for Boeing! 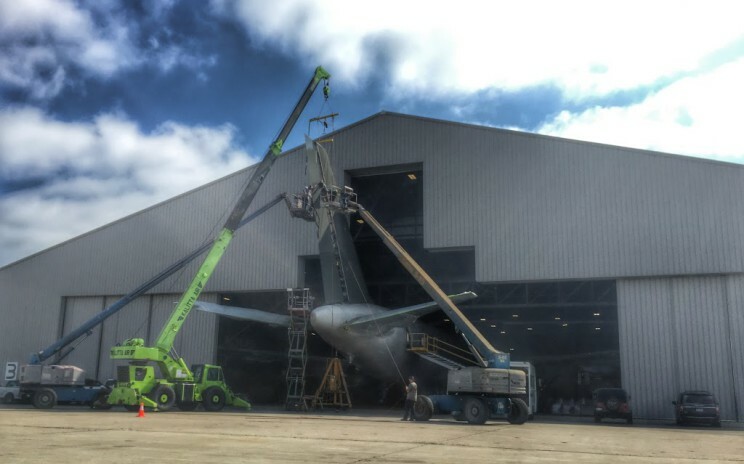 Hanging a rudder on a B767.